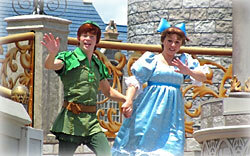 Peter Pan, created by J. M. Barrie, first appeared in the early 1900s. 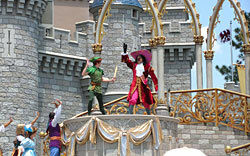 Walt Disney’s Peter Pan film was released in 1953. 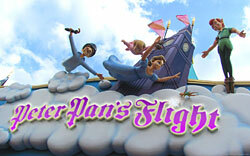 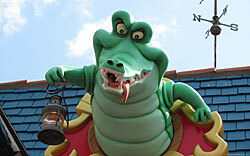 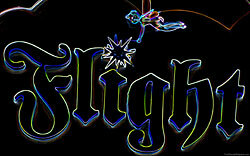 You can also experience “Peter Pan’s Flight” at Disney’s parks. 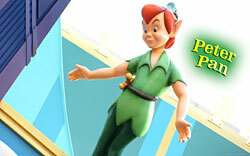 Enjoy our Peter Pan wallpaper!